El Beto by Kalob Martinez is a one man, bilingual, hand puppet version of Shakespeare’s Macbeth and is set in the world of the Mexican drug cartel. While the US engages in the war on drugs another war is fought by the cartels in order to gain control of the US/Mexico border. Jana Zeller will be presenting her adult Kasper and Gretel. 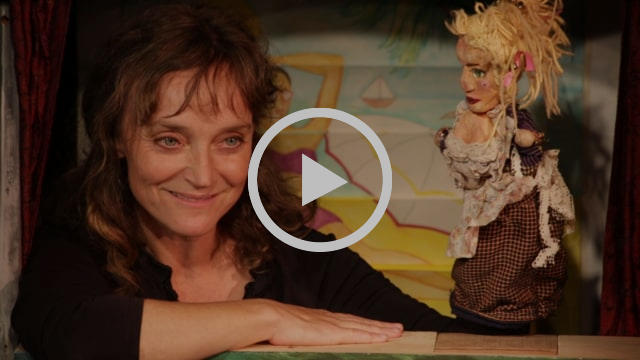 This raucous hand puppet piece features traditional German hand puppet heroes Kasper and Gretel, as they struggle with the duties of a married couple inside an old shack. The action turns comical, tragic and grotesque as the two juggle the baby, their chores and making money, dream of a better future and hide a dangerous secret from each other. FURY Factory festival of ensemble and devised theater, a biennial gathering of performing artists from around the Bay Area and the world. Since its inception in 2005, FURY Factory has become one of San Francisco’s most exciting cultural events, a diverse and accessible home for audiences and artists.